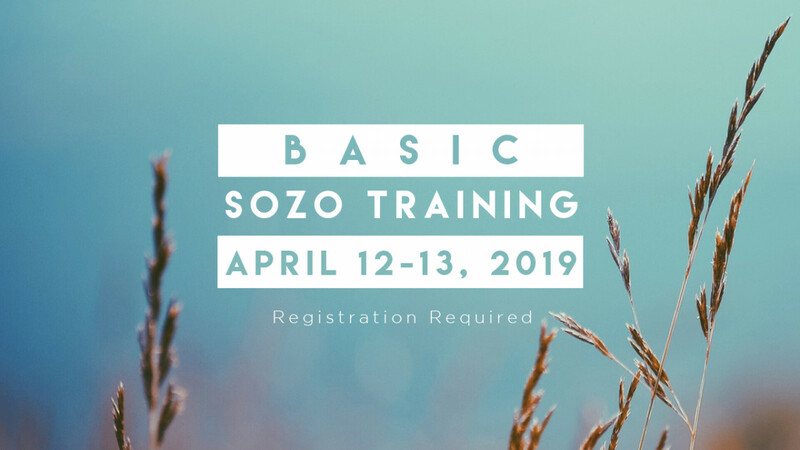 The goal of the Bethel Basic Sozo training is to provide tools and information to be trained in the Sozo ministry. The training tools and information are helpful for those in other inner healing/deliverance ministries, healing rooms, prayer or counseling ministries. to save a suffering one, to make well, heal, to deliver from penalties of the Messianic judgment. Faith Worship Center’s Sozo Ministry has taught the Basic Sozo Training to area churches for several years. Nancy has been an integral part of the team since we began Sozo Ministry in 2004. She continues to train, mentor and minister in the area of Sozo throughout the New England area. Our desire is to see more churches develop teams that can minister with the tools of Sozo to see more of God’s people become free.